In 1960, the bread was delivered to the door by the baker. The milk was delivered by the milkman. The fish man from Grimsby came once a fortnight and coke, or coal, was ordered from the Co-op when required. If I took a list into the Norris greengrocer shop the fruit and vegetables would be delivered to the house. 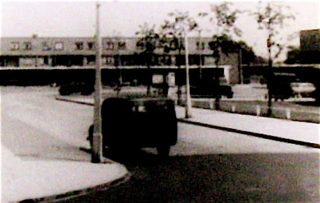 Meat was purchased from Keens Butchers and the grocery shopping was done at Fine Fare, or the Co-op at the Queen’s Square. 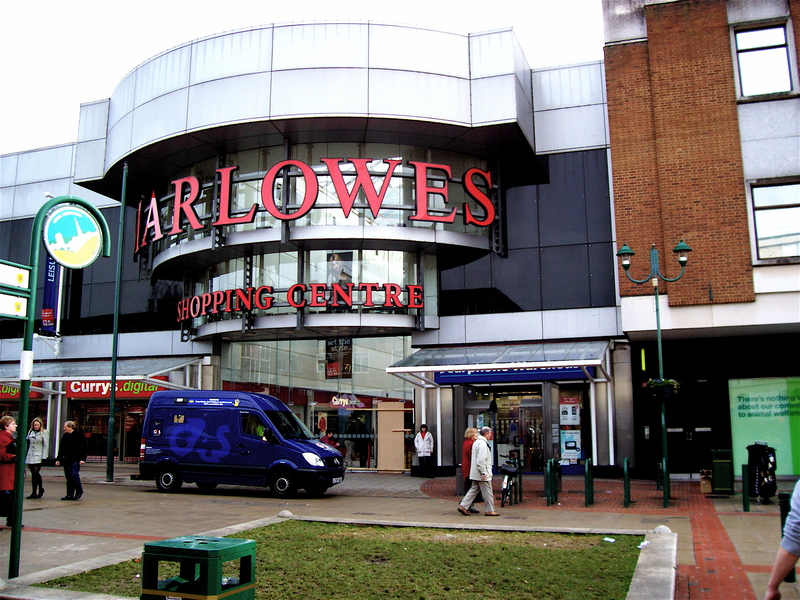 In Hemel Hempstead the busy market could provide vegetables, pet food, linen, china, fish, bric-a-brac, clothes, flowers, handbags and more. Mr. Bird’s Delicatessen, shop, down by the Co-op Department store, provided wonderful cheese, garlic sausage or ham. Woolworths had a good deli counter, loose biscuits, and fruit and veg. I worked at Kodak Colour Print on the Industrial Estate, cycling past the British Rubber Company where they made hot water bottles and in Mark Road, there was a small unit that made ballet shoes for the Royal Ballet. Kodak, Dexion, makers of slotted angle, Bartletts, makers of electric urns, British Aerospace (Lucas) and Marconi Avionics have all vanished from Maylands Avenue. I then worked as the assistant to the teacher of rural studies at Adeyfield School. Part of the study was animal husbandry, so we had cows, goats, hens, guinea pigs, ducks and pigs. This farm is no longer there and rural studies is not taught at what is now an urban school. I then worked at the Department of Environment and Transport in Albion Court, which was a six storey building with a blue clock on the top in the town centre. This building suffered from the 60’s menace, high alumina cement and long beam construction. Bits of it fell off, the staff were evacuated to Stanmore and the building was demolished. 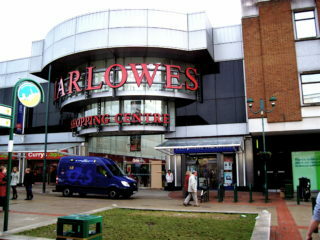 Part of the Marlowes Centre now replaces Albion court. The town centre has been pedestrianised and is currently undergoing yet another metamorphosis. I hope the planners include a Theatre in the Development. This page was added on 05/10/2011.